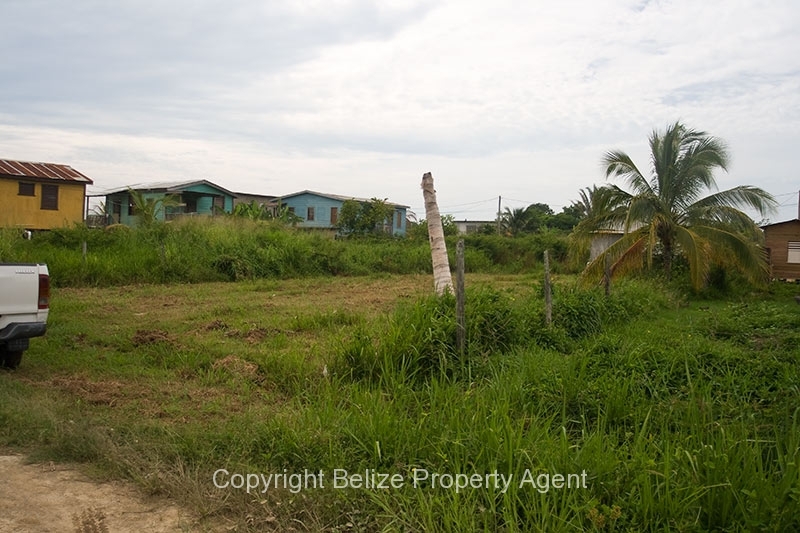 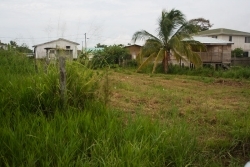 This is a very nice standard 65 foot by 110 foot building lot in Dangriga’s desirable New Site subdivision. 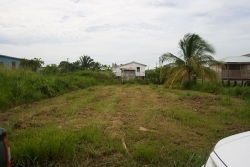 The lot is cleared, and has great neighbors on all sides. 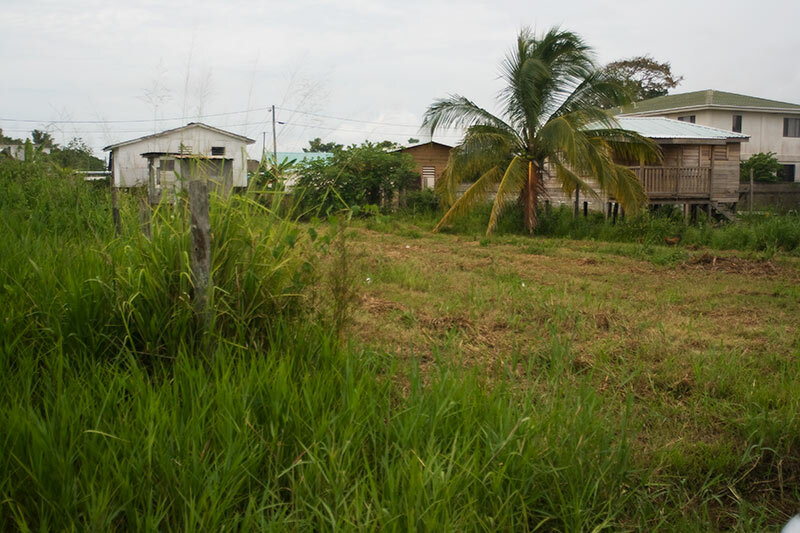 This would be an excellent location to build a residential house in the cultural capital of Belize, Dangriga!